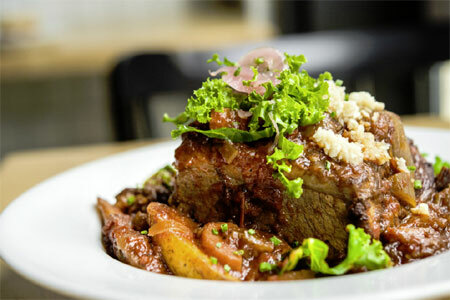 : Lowerline owner-chef John Verlander serves Creole cuisine inspired by New Orleans. The menu includes freshly shucked oysters, gravy-drenched po’ boys and seafood gumbo. Beer, cider, wines by the glass and Abita root beer are on offer.